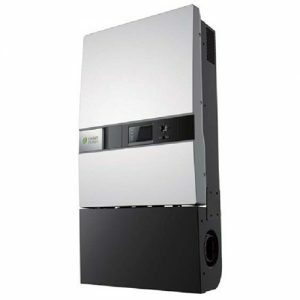 Inheriting all the excellent traits from the GoodWe ES series bi-directional energy storage inverter, the Goodwe GW3048-EM 3.0kW Hybrid Inverter is much more compact in size and weight, and is compatible with both on-grid and off-grid PV systems. 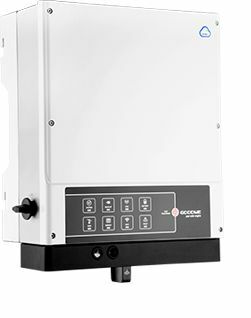 The Goodwe GW3048-EM 3.6kW Hybrid Inverter can control the flow of energy intelligently. During daytime, the PV plant generates electricity which can be provided to the loads, fed into the grid or charge the battery. The electricity stored can be released when the loads require it, for example during the night. 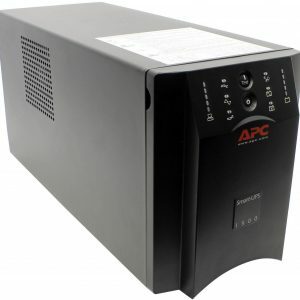 Additionally, the grid can also be used to charge the storage devices via the inverter (UPS function). 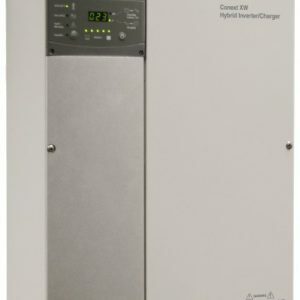 GoodWe ES series bi-directional energy-storage inverter is applicable to both on-grid and off-grid PV systems. It can control the flow of energy intelligently. 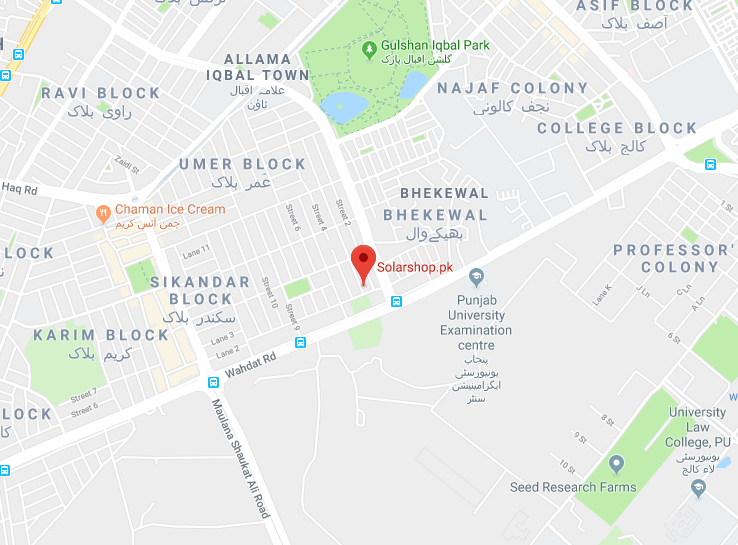 During the daytime, the PV plant generates electricity which can be provided to the loads. 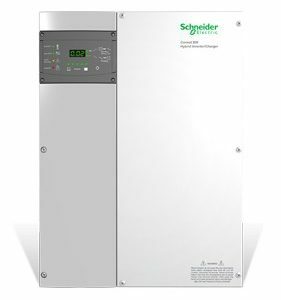 GoodWe EM series Full Hybrid inverter is best suited to grid-connected PV systems: for enhancing self-consumption and providing backup power (rated 2.3kW / Peak 3.0kW for 10 seconds) to essential loads in the event of loss of grid. It can control the flow of energy intelligently.